What should a finished billboard design look like? The perfect billboard design should have the right blend of natural colors, large and relevant images, legible text and emotionally compelling fonts, and lastly, an attractive appearance. Graphic design services are not limited to conventional logo design or e-book cover design. They are services that also find application in the design of magnificent billboards and advert banners. The idea of billboard design has a lot to with large format graphic designs. These graphics are designed in a way that catches the eye of a viewer within seconds and creates an impression that is both lasting and pleasant. Billboard designs are mostly displayed on highways to attract travelers and pass on vital information of about company’s product/services or an event. As a result, billboards graphics are large and attractive while the accompanying texts are bold and as clear as possible. 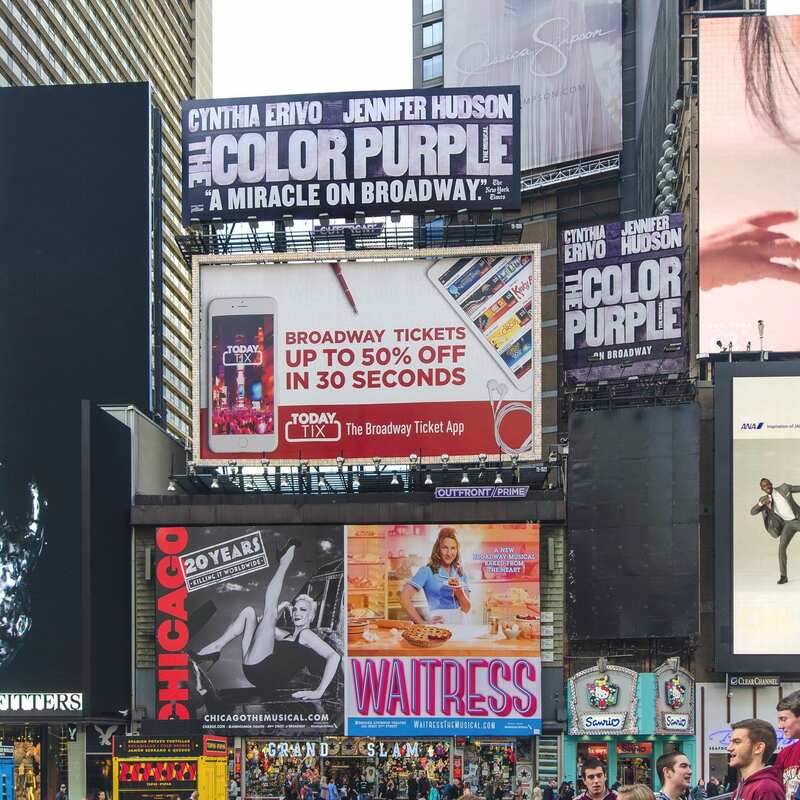 How do we do billboard advertising design in NY? As simple and as beautiful as some billboard designs may seem to appear, the process of creating require some crucial steps, It doesn’t matter what the brief and requirements of each design are, the processes enumerated below cannot be overlooked. Here, most graphics designers just allow their imaginations go wild. It may not seem like much but this is where the entire process starts from. The creative bits here are drawn from research on what the billboard is meant for and the information it is to pass across to the recipient. Depending on the complexity of the design, sketches are made and an idea for the design is created. Idea development becomes easy once mind mapping is successful. Developing the concept for a billboard design may involve. Photo alignment, the idea of photos to choose from and matching text that conveys the right information are formulated here. As soon as this is done, selecting a suitable concept becomes relatively easy, though most experienced graphic designers do not dwell much on this process. Choice of pictures for the billboard depends on the adopted concept. Graphic designers know are aware of the importance of selecting a suitable picture for a billboard advert campaign. A picture is sometimes worth more than a thousand words. This is equally important. Graphic design is all about knowing how to bring the right colors into the right frame where they combine perfectly with pictures and texts. 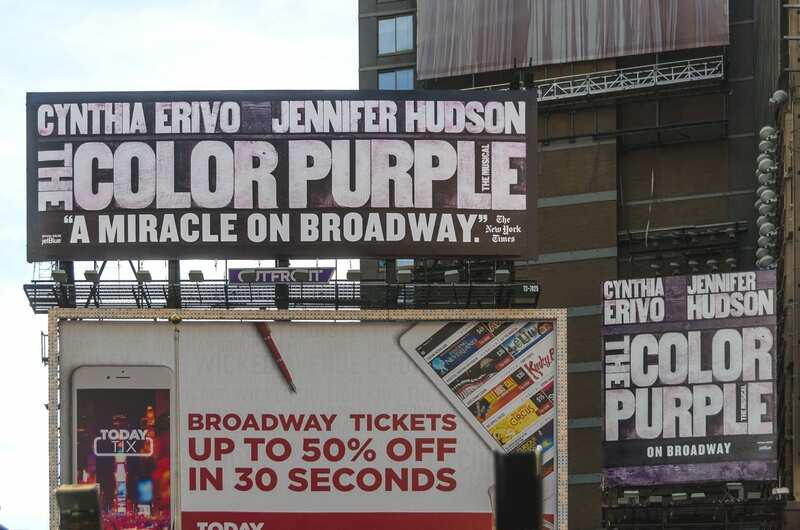 A wrong color choice can set the design off balance and the goal of the billboard design is defeated. Large format printing like billboards should contain short and large texts. Fonts chosen are not too artistic to not irritate viewers when they make the first glance at the board. To reach a specific audience (mostly travelers on the highway). 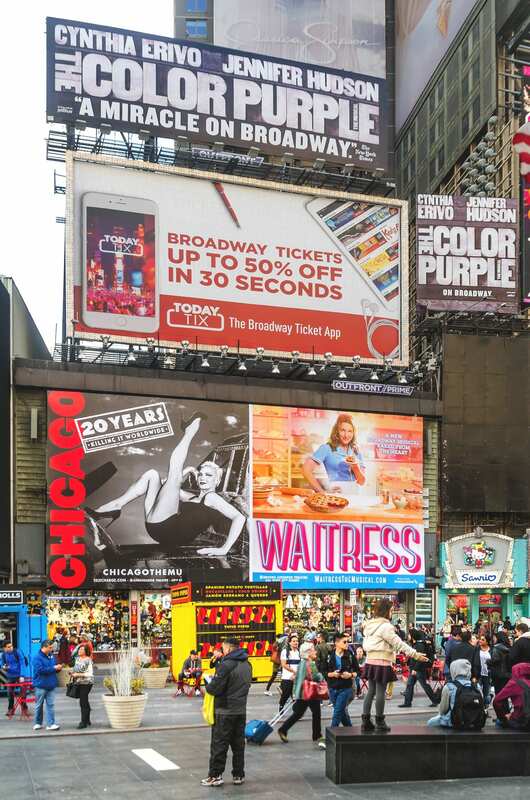 To reach and advertise to a larger audience: Billboards are seen by thousands of travelers and passersbys. To create a lasting and pleasant impression about a particular product or company. The graphic design associated with your organization needs influence your target audience. It needs to target a client avatar that represents the values, beliefs, and ideals of your target market. Keep in mind, it is this image/brand people will associate with your business or organization. This exact branding should also apply to your business cards, letterhead, and other marketing materials. Stay consistent and you can rely on our NY graphic design experts and your designs will impress your audience. VSL Print provides a wide range of design services & capabilities. Think of us as your one-off location to get your national design roll out.